Jane & Alan checking in. 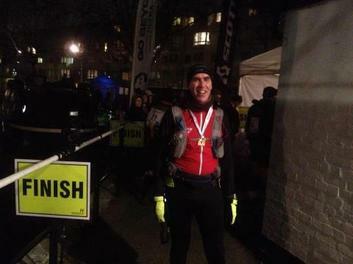 Four intrepid members took part in the Country to Capital Ultra race on Saturday. 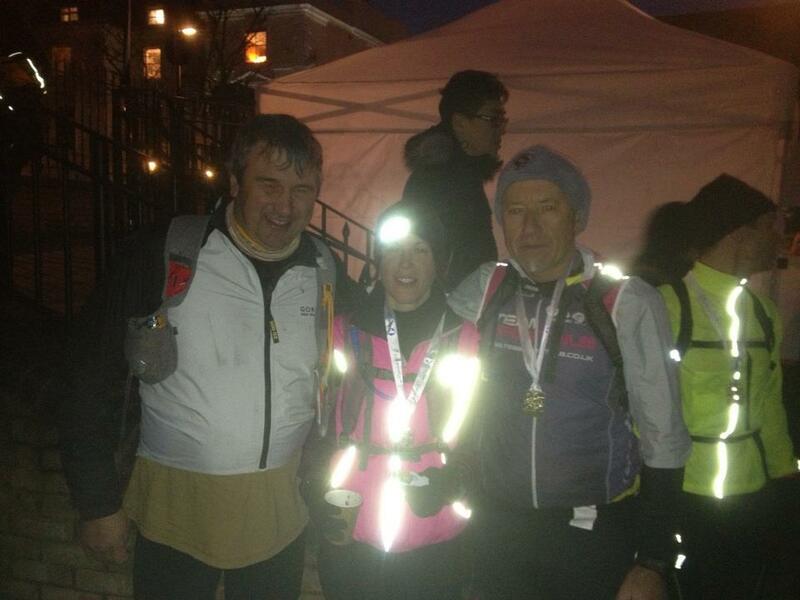 Lee Holdaway, Jane Molton & Alan Bennett ran 45 miles from Wendover, Buckinghamshire to Little Venice London. 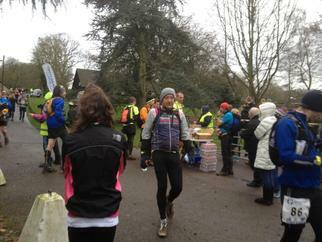 Unfortunately Dean Baker had to pull out at the 2nd checkpoint due to a knee injury. 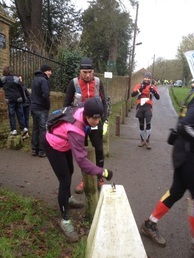 The route is cross country for the first part then joins the Grand Union canal towpath for the run into London. They experienced some sleet at first but then the weather was dry. Thank you to Jon Molton & Sue & Harry Holdaway for their support and encouragement on the day. This is the first time the club has had representatives in an Ultra race. Very well done to all & if you fancy a challenge get in touch with them to tap into their training plans!